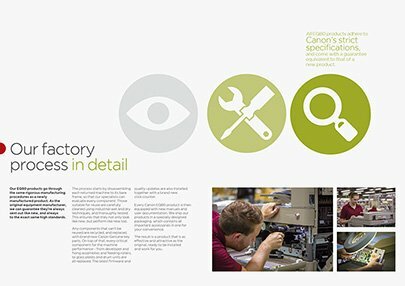 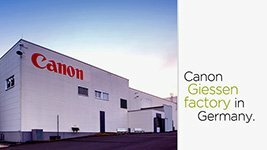 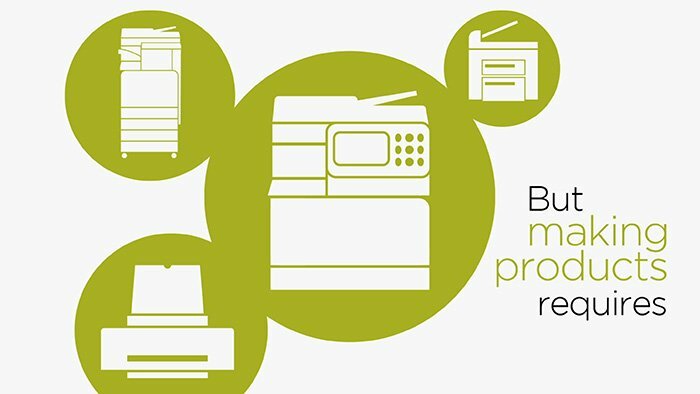 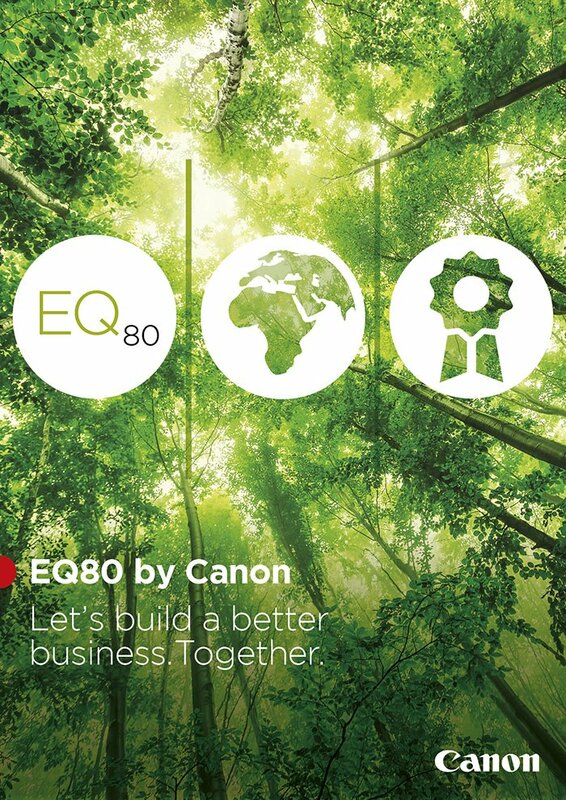 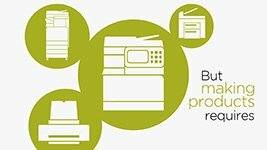 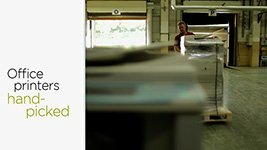 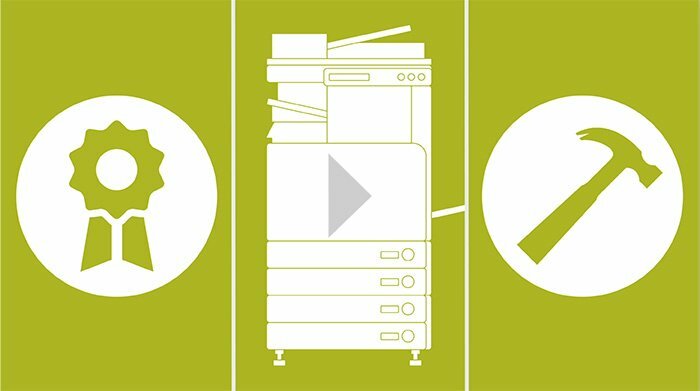 EQ80 is the brand name Canon assign to printers that have been refurbished to exacting standards in their factory in Germany. 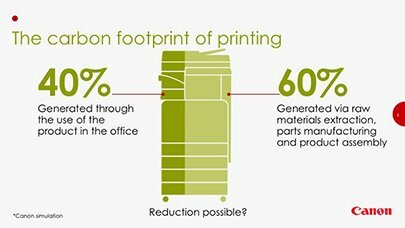 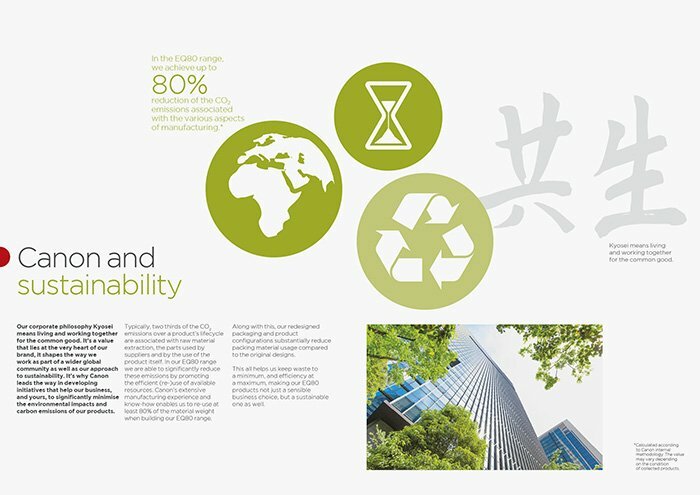 In doing so they are able to reduce CO2 emissions in the manufacturing process by up to 80%. 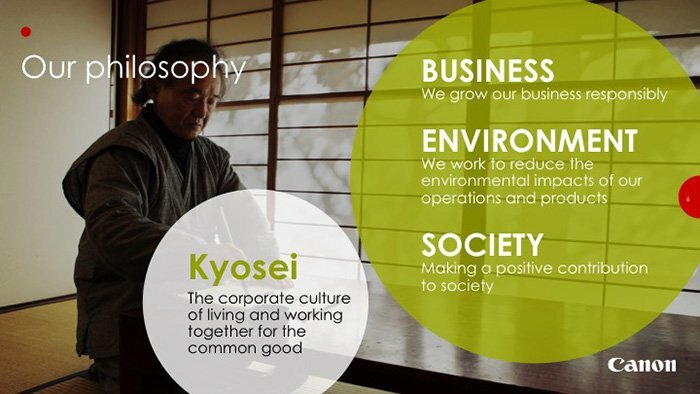 With 77% of Europeans feeling that corporations are not doing enough to protect the environment, we were briefed to tackle the serious issue of corporate sustainability in a compelling and engaging way.